With the school board elections and potential ballot initiatives, it’s important you and your members are aware of the laws around what your PTA can and cannot do. 1) PTAs CANNOT support/endorse/oppose candidates. This is IRS law. If your PTA endorses a candidate you not only jeopardize your PTA’s non-profit status but the non-profit status of every PTA in Colorado. 2) PTAs CAN support or oppose ballot issues. If your PTA wishes to take a position to support or oppose a ballot initiative you must have a majority vote of your membership (not just your Board) and you must give your membership fair notice that the vote will take place (7-10 days). 501(c)(3) Status and Law. Because PTA is a 501c3 non-profit corporation, the IRS does not allow PTA to support candidates. It is legal for PTAs to inform voters of an election and list ALL the candidates who are running. PTAs may hold candidate forums, as long as ALL candidates are invited. Advocating for an Initiative. 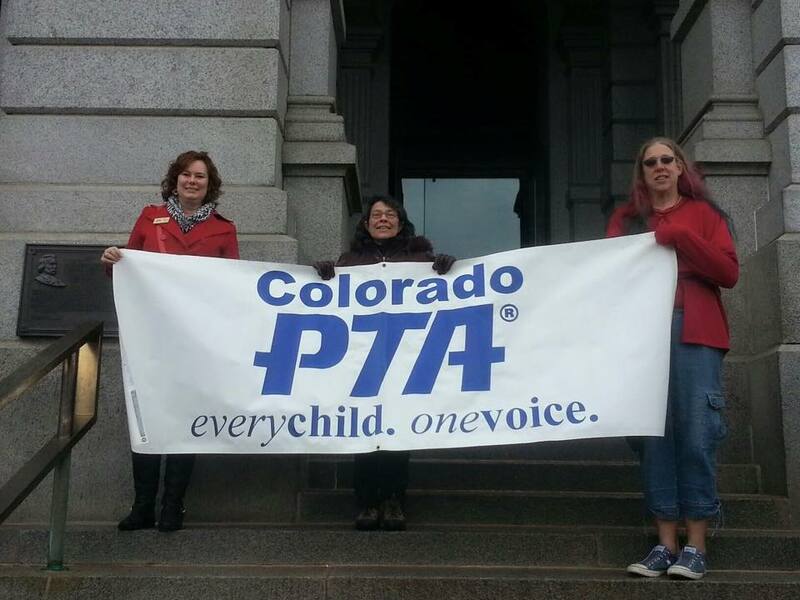 Colorado PTA prefers that local units help ballot issue campaigns by providing volunteer assistance with such things as literature distribution, yard signs, phone calling, etc., rather than making monetary contributions. Voter registration drives are encouraged. Campaign Donations. The IRS does not allow local units to contribute more than “an insubstantial amount” of their gross revenue to ballot issue campaigns or lobbying. This is generally viewed as being between 2% and 5% of gross revenue. (Please note that this refers to the total amount given to all ballot issues and lobbying throughout the year.) Because all local units are part of the Colorado PTA’s 501c3, a transgression in this area by one PTA unit jeopardizes all units in the state! If a unit believes that it can reasonably make a financial contribution, it is vital that a vote be held at a unit meeting and the decision be recorded in the minutes. Rent the Table or the Room. Advocating for PTA’s position or passing out literature on ballot issues may be done at school events/on school property only if: 1) A table is rented for passing out literature and/or 2) The room is rented if you are advocating for or against an issue at a meeting. Don’t Use School Resources. No school resources may be used for printing, mailing, or distributing literature advocating PTA’s position on ballot issues. Literature with PTA’s position may be copied at a location off of school grounds and may be mailed or handed out off of school grounds or at rented tables at school events. When mailing literature advocating PTA’s position, the mail may be sent only to PTA members. Download the Flyer Now! Share with your school and community!